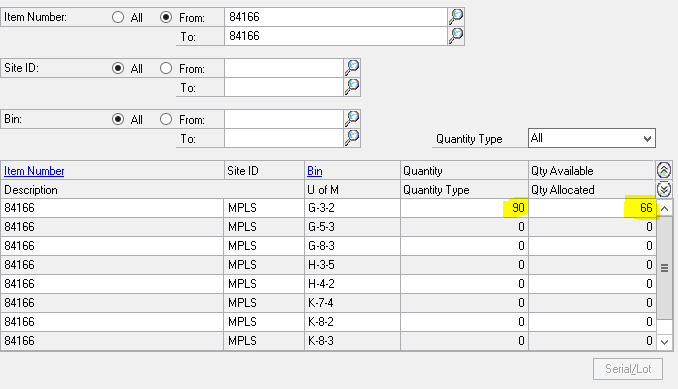 We are having an issue where our Qty on hand varies from the bin quantities and there shows a negative quantity sold. This is because we posted some returns through that apparently had not fulfilled the items fully, causing our quantities to get out of wack. Any suggestions on how we could resolve this would be much appreciated! 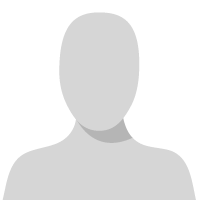 When a customer returns an item, you must enter the returned item into one or more return quantity types. Quantity types are used to track whether an item is ready for resale or whether it is damaged, being serviced, or in use. The return quantity types are On Hand, Returned, In Use, In Service, and Damaged. If you enter a return that increases more than one quantity type, separate purchase receipts are created to record the increase for each quantity type. For example, suppose a customer returns five telephones. Three need service before you can resell them and the other two are damaged and can’t be repaired. In this case, you’d return three to the In Service quantity type and two to Damaged. Two purchase receipts are created to track the information. For more information about purchase receipts, see the Inventory Control documentation. If you return an item to a return quantity type other than On Hand, you can’t resell the item. You must transfer the item to On Hand before it can be sold again. 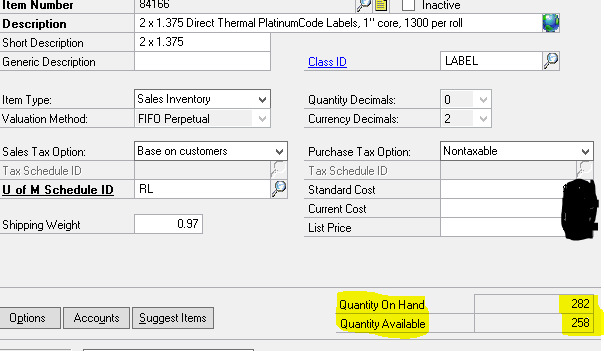 If the item was returned to the Damaged quantity type and you want to return the item to the vendor, you must transfer the item to On Hand and then enter a decrease adjustment for the item.